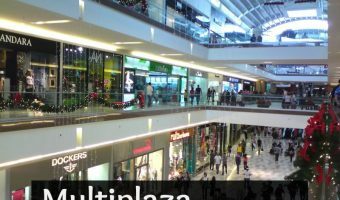 Multiplaza Pacific Mall is one of most nice and impressive malls located in the city centre of Panama, especifically in “Paitilla”. 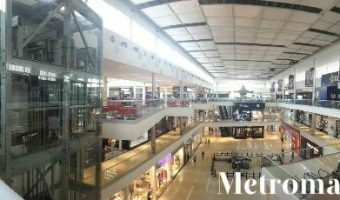 Here you will find around 200 stores with a huge choice of various fashion by international designers such as shoes, bags and accessories. Additionally you will always find the latest Apple products in the Mac Store, or any other electronic store. You will also find around 30 good restaurants including Italian and Japanese kitchens. 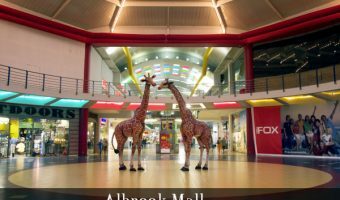 When entering the mall remember to ask about the Panama Shopping Card at the reception. 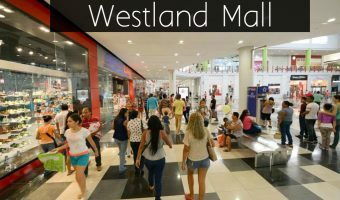 This Shopping Card will give you discount and deals in over a hundred stores. 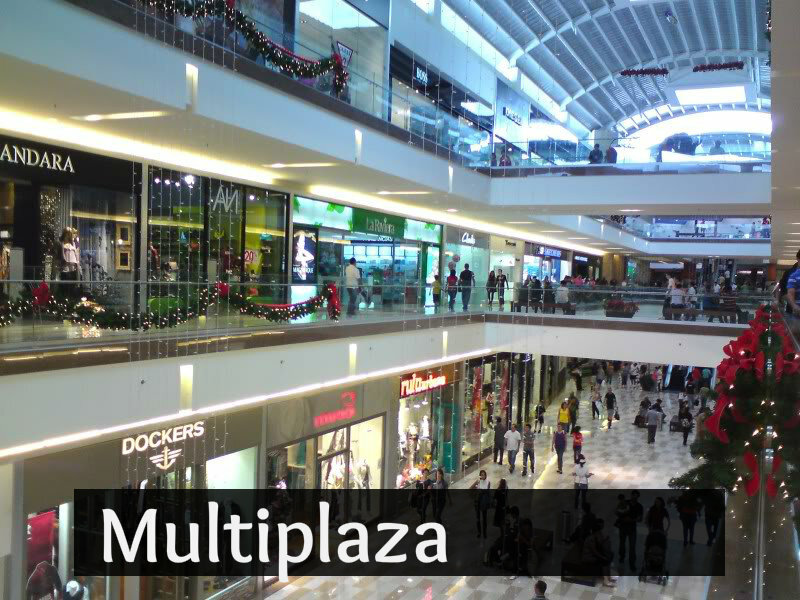 Multiplaza Pacific Mall is very conveniently located close to the Obarrio Banking District of Panama and close to hotels such as the Mariott and Hotel Riu Plaza.